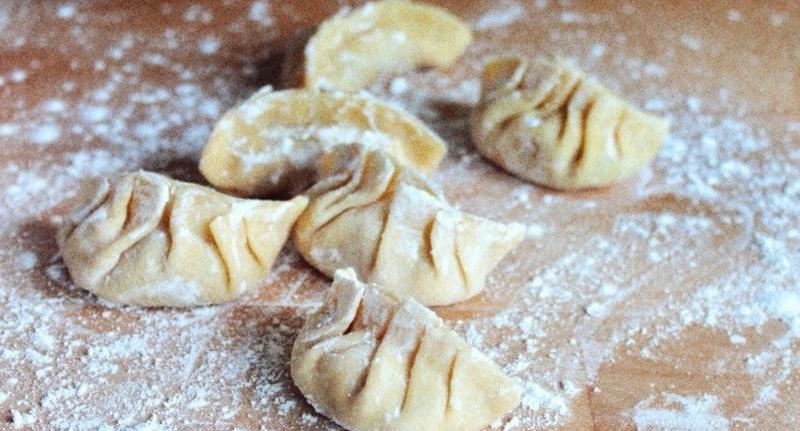 Once you’ve learnt how to make and roll out the dough and discovered the secrets of pleating gyoza, or shaping gnocchi, it’s all about those flavoursome fillings and sauces, that make each mouthful such a delight. Making noodle and dumpling doughs gluten free can seem daunting until you know how, but our expert River Cottage tutor Naomi will fill you with the confidence you need to recreate these dishes at home. You’ll take home a few gyoza dumplings to steam, enough gnocchi to make a filling starter and a couple of warm apple dumplings. To begin we will make apple dumpling pastry – a buttery almond pastry that also works for pies, galettes and turnovers. We’ll roll and fold the pastry a couple of times during the day to make it nice and flaky. 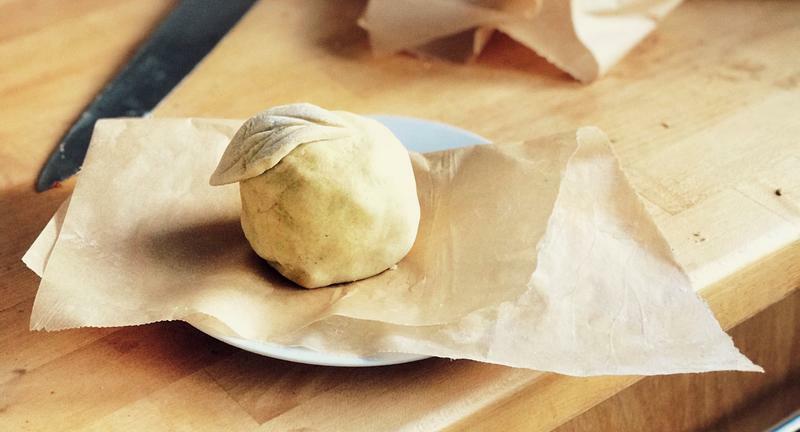 Naomi will demonstrate and share a dough that we will roll out into gyoza dumplings. 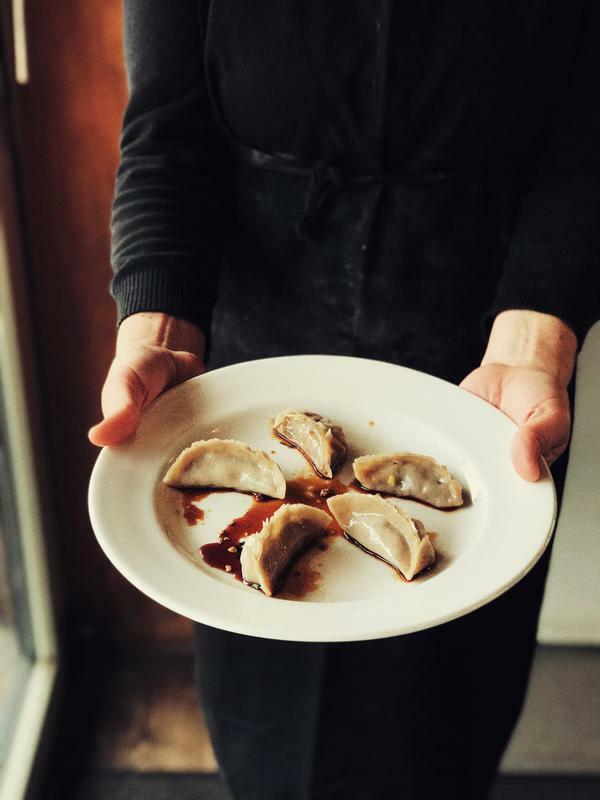 You will learn how to pleat the dumplings, fill them with your own bespoke combination and cook as pot stickers, with a crispy underside and soft, steamed top. 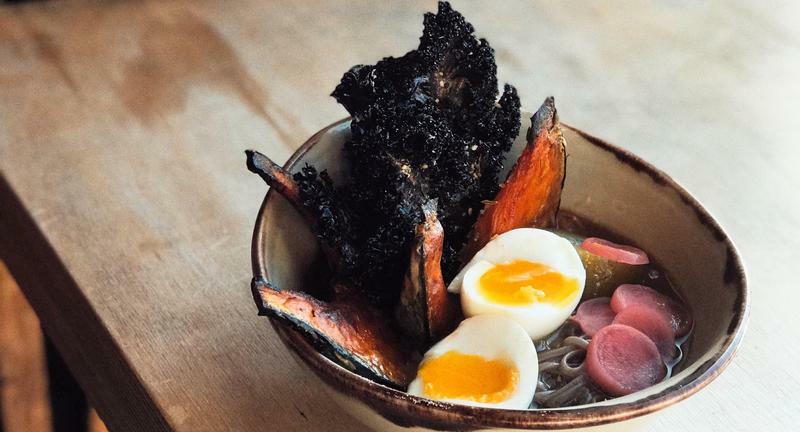 Next, we will make a buckwheat noodle dough and hand roll our own soba noodles before making a fragrant broth and creating a ramen bowl using seasonal veg, fermented pickles, seaweed and egg. We will eat our ramen bowls together and there will be an opportunity to explore River Cottage. After lunch we will make apple dumplings and bake them for dessert with extra to take home. 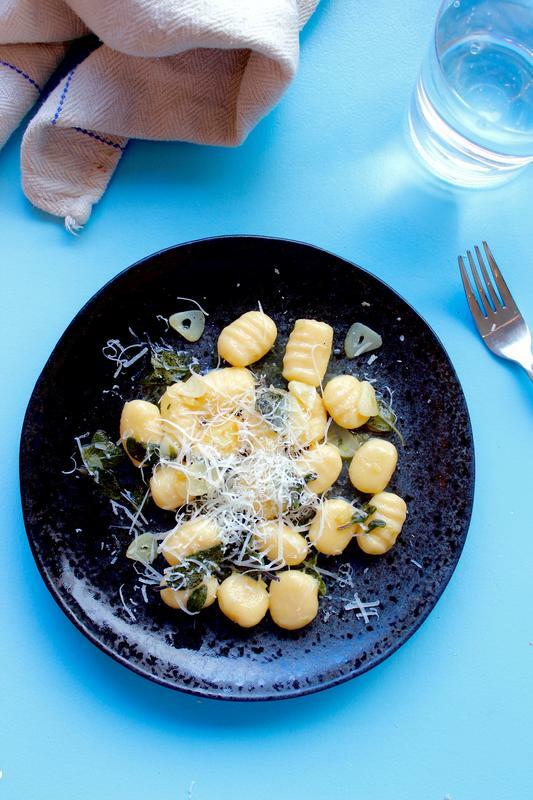 While our apples bake we will make potato gnocchi to take home and Naomi will demonstrate different ways to cook them - with a simple sauce, or fried in butter with lashings of cheese. There will be time to chat to Naomi and your fellow scholars before heading back up the hill on the tractor (at 5pm) with all your treats from the day. 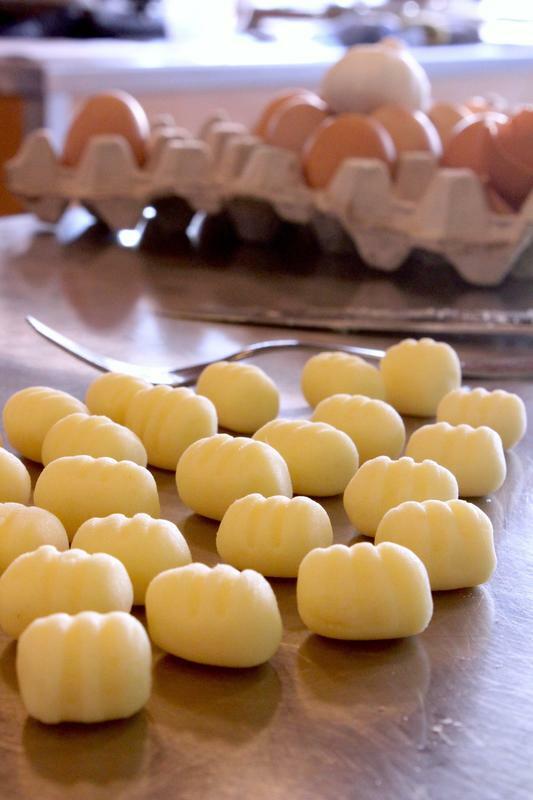 This gluten free course can be suitable for vegetarians and dairy free diets, however due to many of the recipes relying on eggs, it is not suitable for vegans or those with egg intolerance. Please note that the Apple Dumpling demo and tasting will not be dairy free.